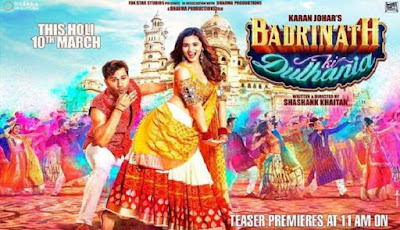 Badrinath ki Dulhania is release today and getting good opening in morning shows in India.The Opening Occupancy of the movie is 30 % All over India which is good. 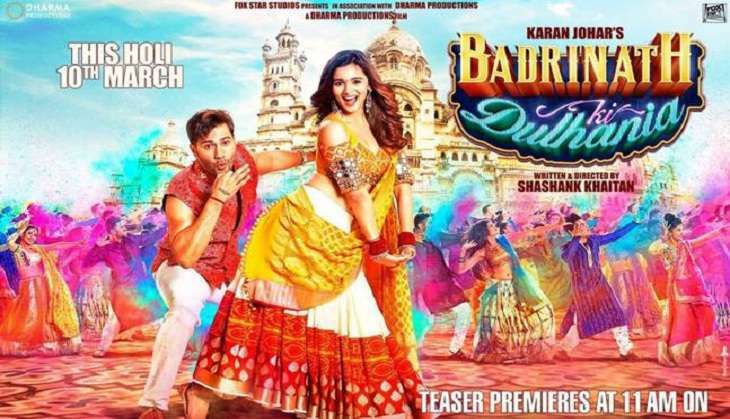 Movie release on a healthy Screen Count.So movie will collect good total on day one in India. The opening of the movie is second best of the year after Raees and ahead to Jolly LLB 2 but Jolly is a wider release. So day one collection will be lower than Jolly LLB2. The opening in north India is good and Mumbai is also doing decent.